The First Annual . . . 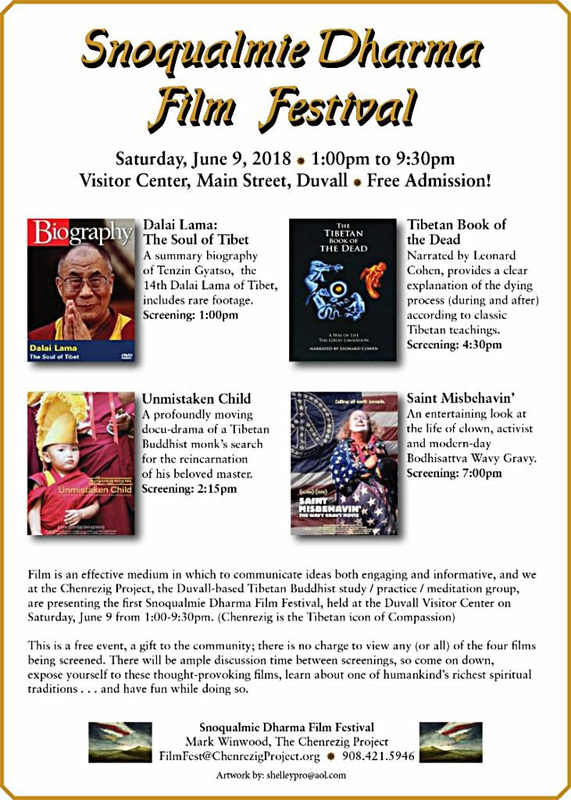 Sat, June 9 . . . all invited, free admission! everyone, regardless of faith or background. The Films . . .
Dalai Lama: The Soul of Tibet (an A&E production). version of the above Festival flyer.